David Sando is a researcher with the HQSS commission. David is a doctoral student in Global Health and Population Science department at the Harvard T.H. Chan School of Public Health. 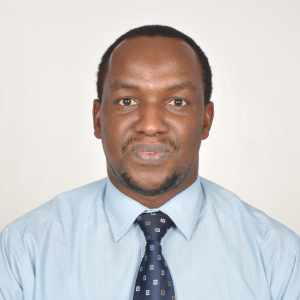 He was trained as medical doctor in Tanzania and received a master’s degree in M&E from Jimma University in Ethiopia and another master’s of science in Epidemiology from Harvard School of Public Health. Prior to working with the HQSS commission, David has worked in number of HIV and maternal health projects in Tanzania.